Welcome to the new Captain Cash website. 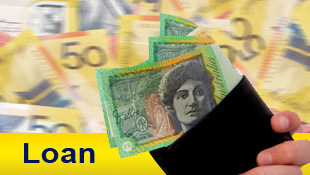 Captain Cash are Australia's money lending experts and Sydney's first choice for quick, fast cash loans with no fuss! Bad credit, no problem! There are no credit checks and with 7 locations around Sydney, there is a Captain Cash location near you. 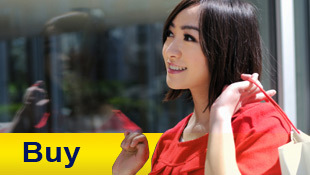 Sydney CBD, Mascot, Campsie, Granville, Riverwood, Merrylands, Penrith and Cabramatta. If you are looking to buy, sell or loan on your unwanted goods, you really can't look past Captain Cash. Need cash in a flash, visit your nearest Captain Cash store today! I bought a laptop from Captain Cash and they were extremely helpful and spent the time to show me how to work it and to set up my passwords. I was really impressed with the customer service I received. And best of all, I got my laptop for half the price I would have paid at a store. I will be back again! I had a pile of gold odds and ends from single earrings to a broken chain, Captain Cash gave me $250 for what I believed was just scrap. I used my $250 to buy a new gold chain that would have cost me over $700 if I bought it brand new! I'd recommend Captain Cash to anyone who has unwanted gold or Jewellery or is looking to buy jewellery. Thanks Captain Cash for making the sale of my engagement ring so easy. After my breakup I just couldn't look at it and was dreading the sale process that comes with selling items online - lots of phone calls from half interested people and people wanting to come and view it in person etc. I just wanted it sold quick and easily. Thank you! 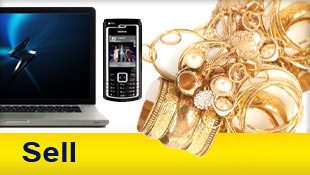 Jewellery, gold, watches, computers, tools, phones, etc.